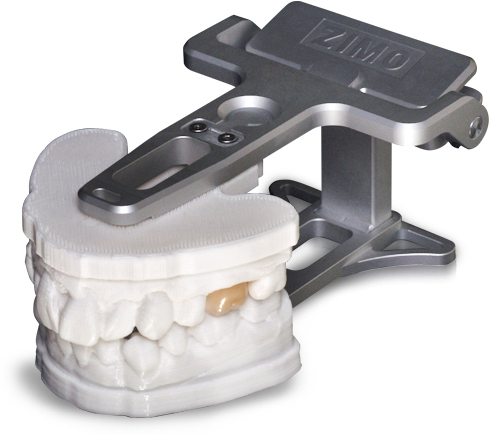 A ZIMO MODEL is designed in a way that differs from any other digital models. It increases accuracy by combining 3D printing with milling technology. With an accuracy of 10 micron and the use of PLA(Poly Lactic Acid), damage rates have been reduced to the least amount in the process of production. The QR(Quick Release) lever function on a ZIMO ARTCULATOR makes it easy to attach and detach models. By making the best out of the function of the semi-adjustable articulator, it shows masticatory movements in an excellent performance despite its small size. 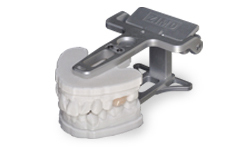 This articulator, uniquely designed ofr ZIMO MODEL, is definitely needed for examining occlusal relationships. 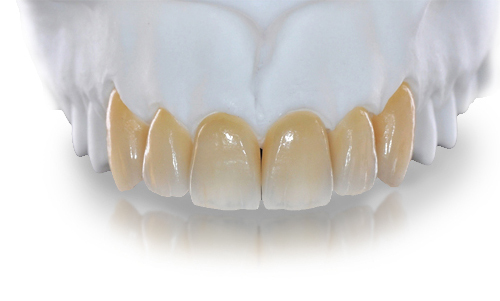 Zimo is a achieved by combining Zirconia and the classic method of ceramic layering. 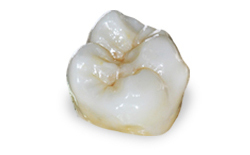 ZIMO is know for its remarkable translucency, biocompatibility, and high strength substructure made with zirconia. 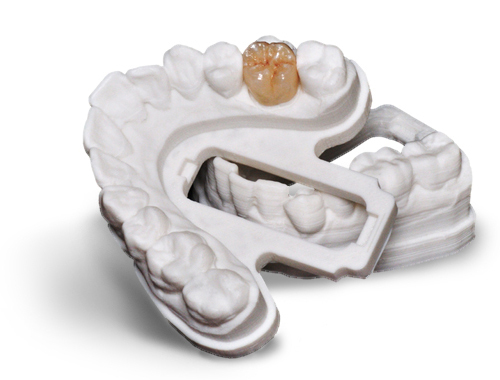 With TDS' exceptional CAD/CAM technology, it shows its details and accuracy that is incomparable to any other products. 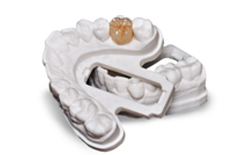 Make it the SMART way using mnolithic zirconia for teeth needing more strength and esthetics. 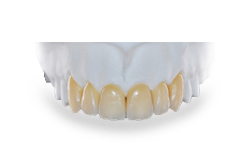 ZIMOSMART is a good choice for posterior crowns and bridges. 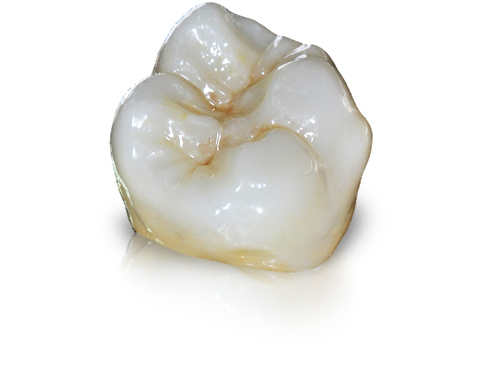 Made out of uure zirconia material, ZIMOSMART is durable that can withstand for decades.